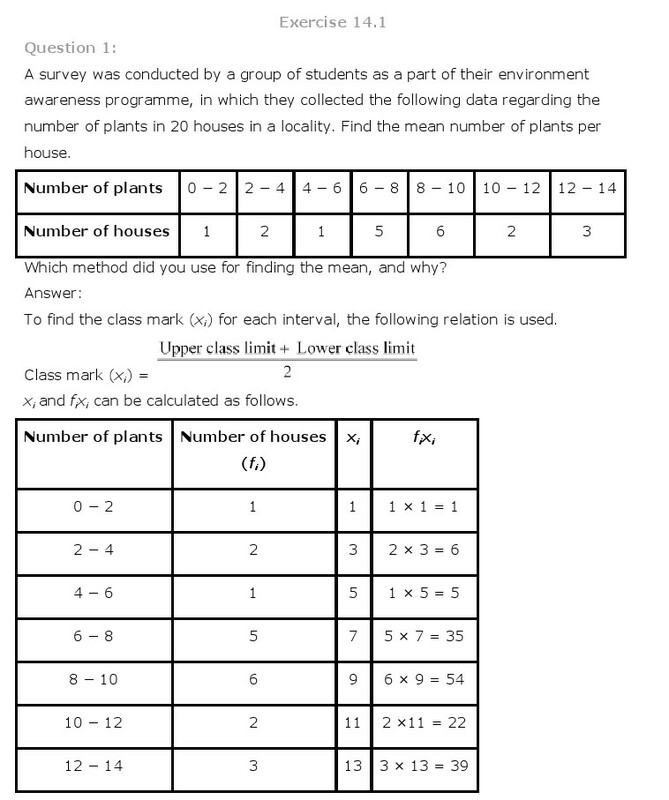 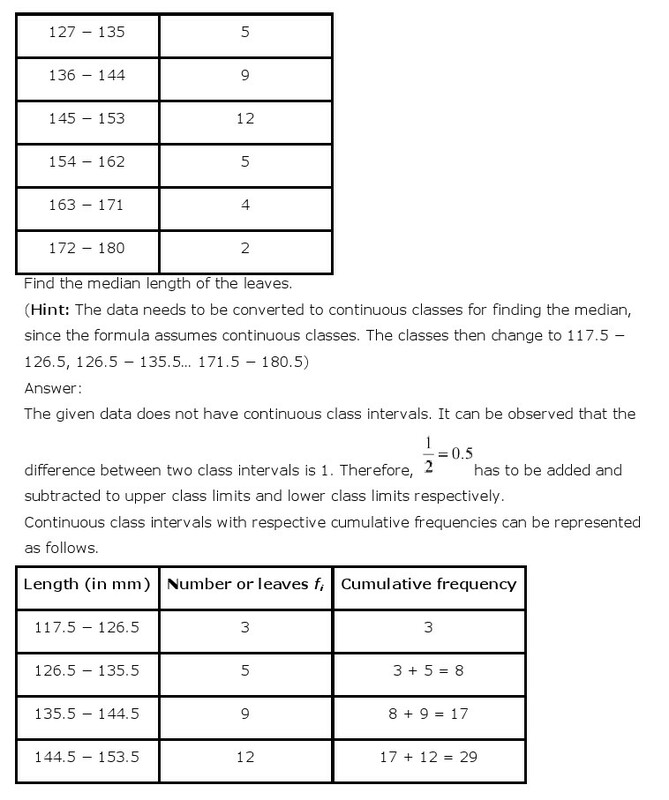 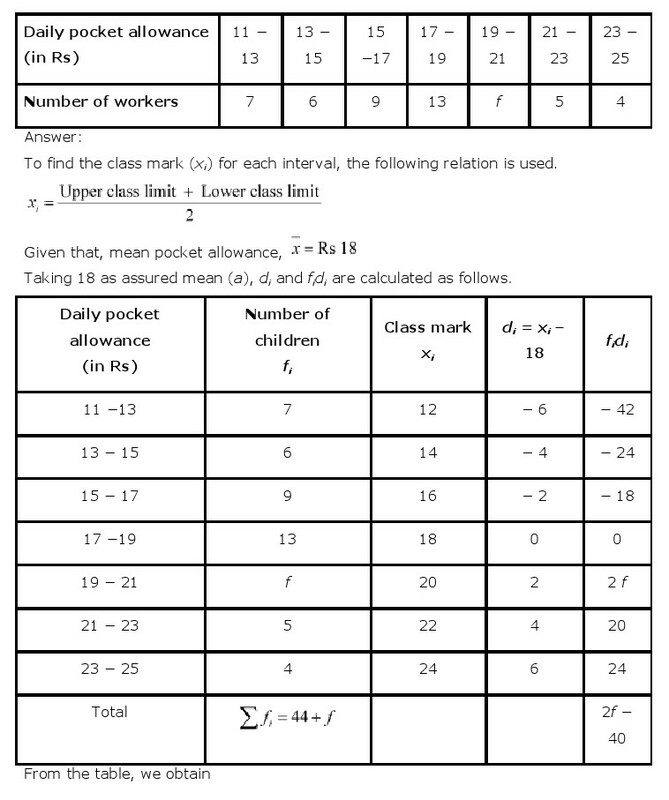 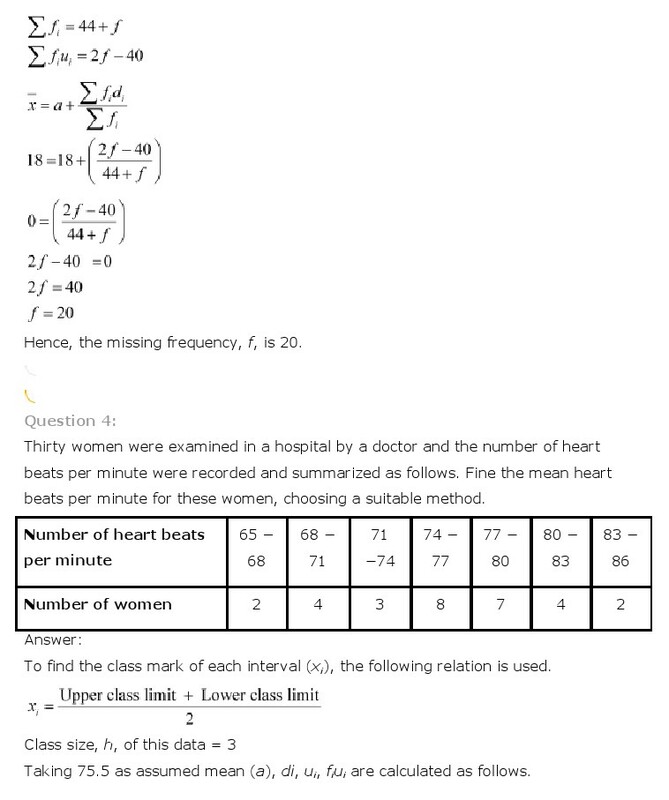 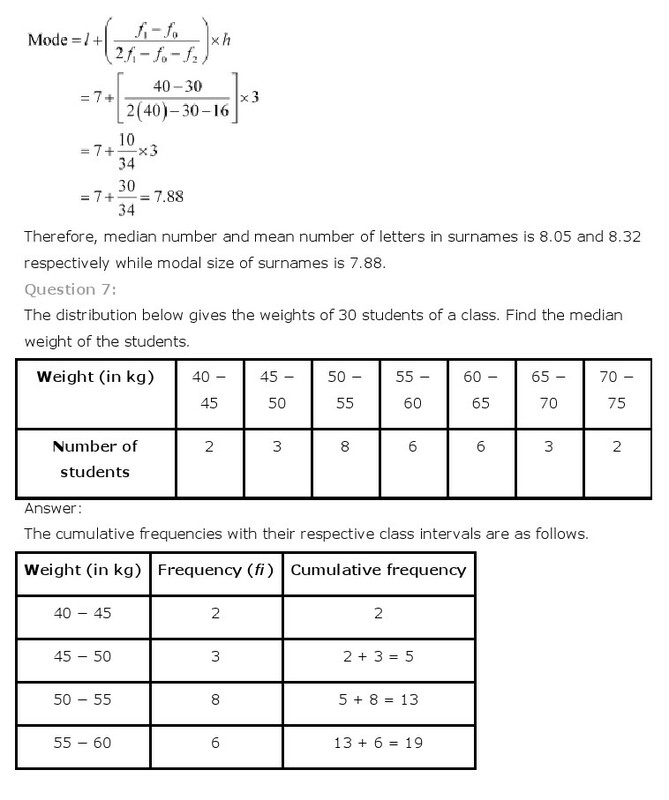 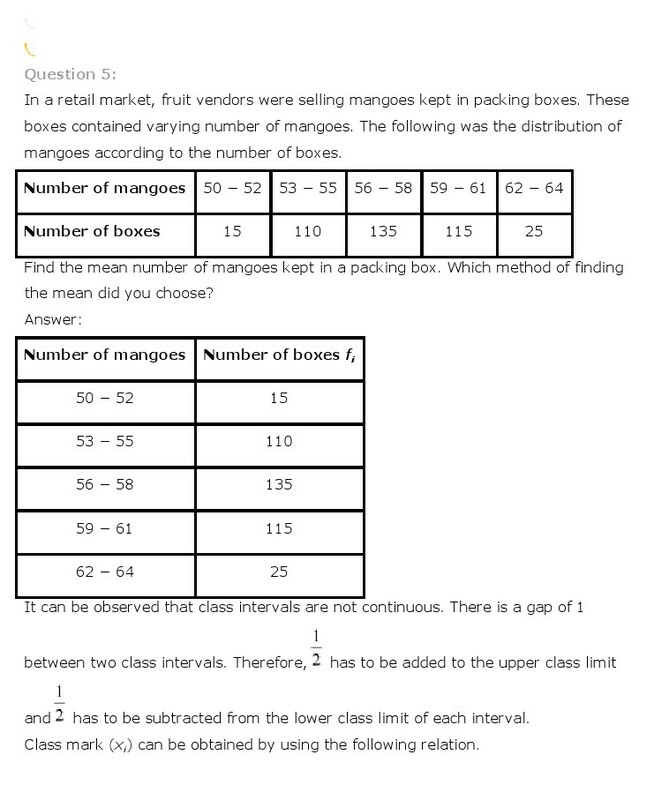 Get here NCERT Solutions for Class 10 Maths Chapter 14. 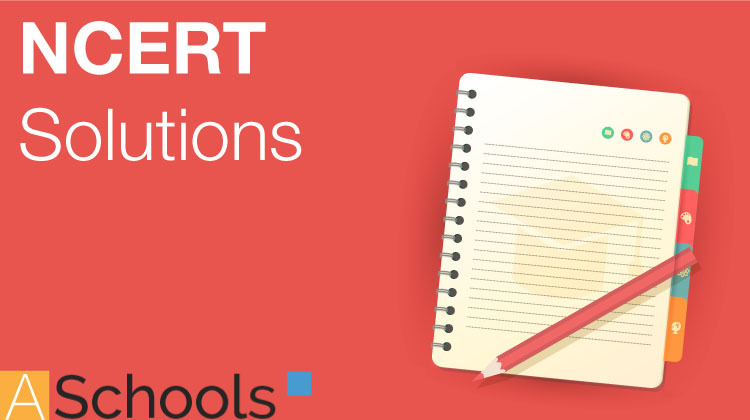 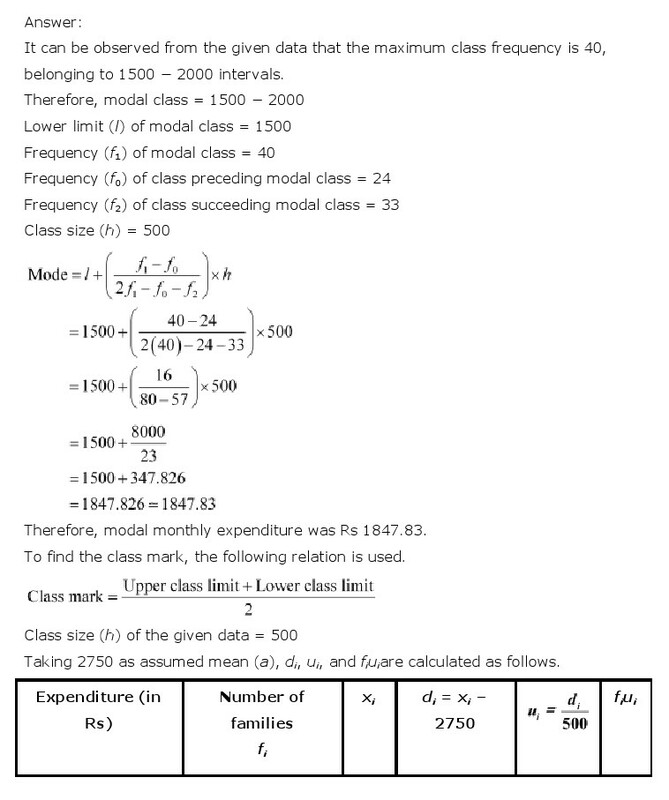 These NCERT Solutions for Class 10 of Maths subject includes detailed answers of all the questions in Chapter 14 –Statisticsprovided in NCERT Book which is prescribed for class 10 in schools. 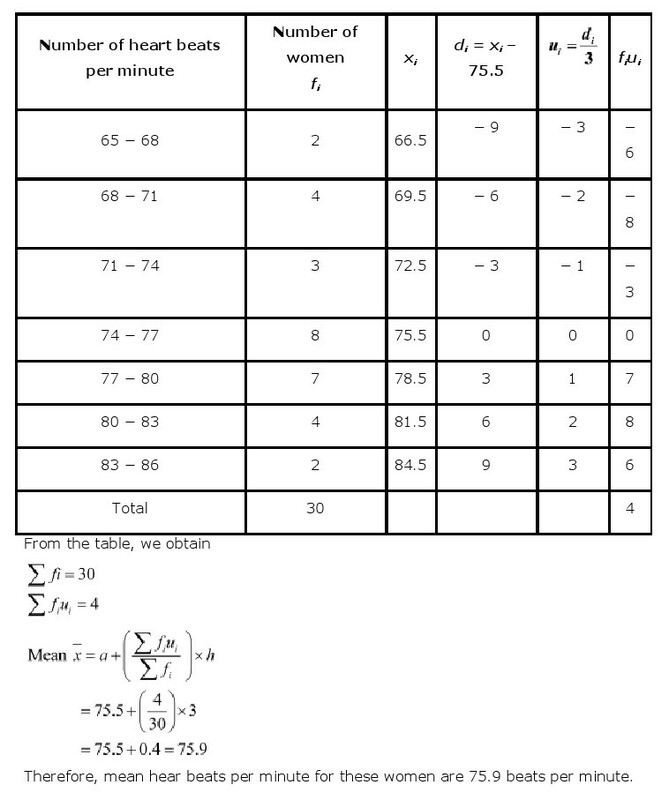 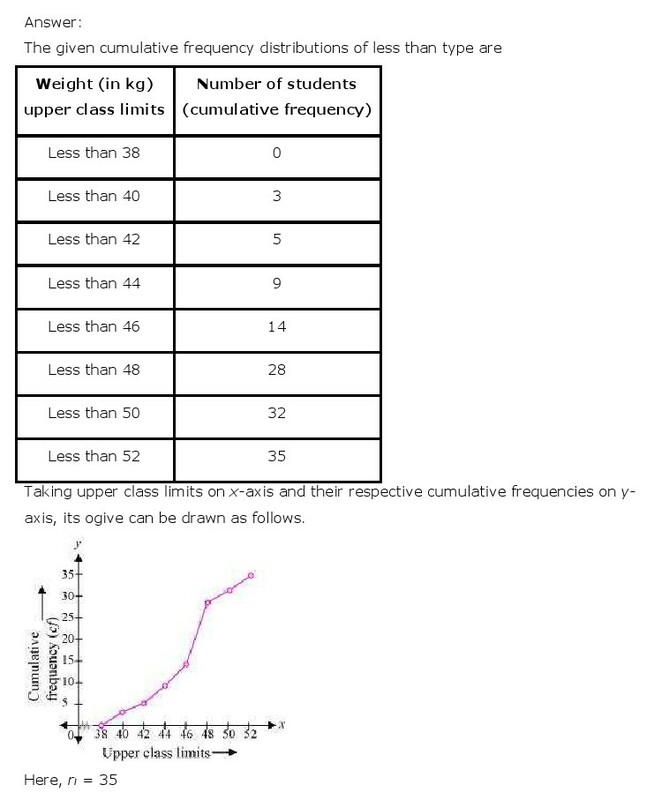 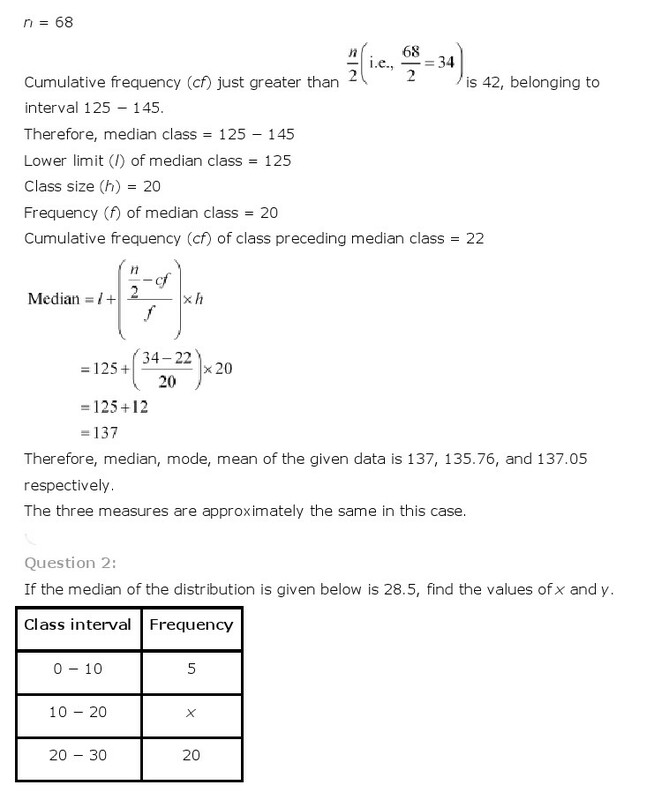 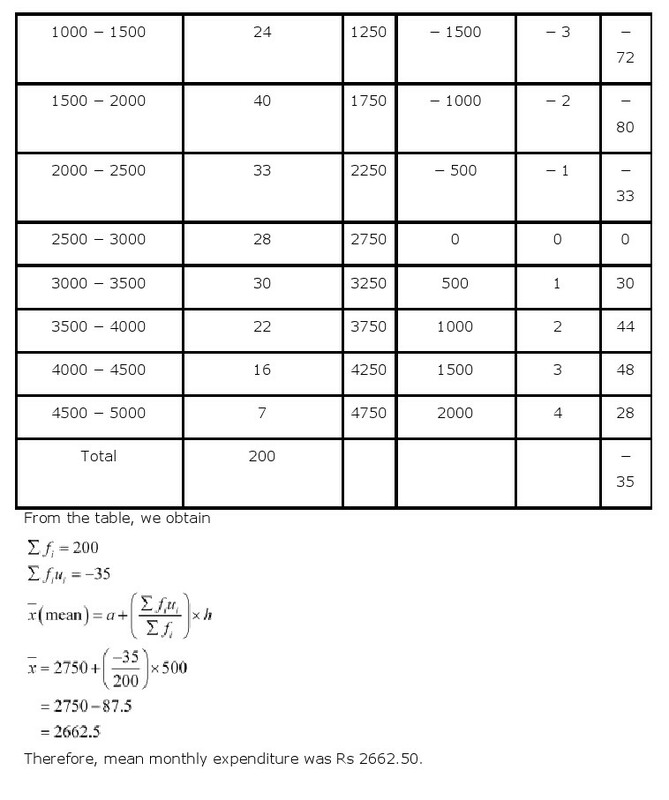 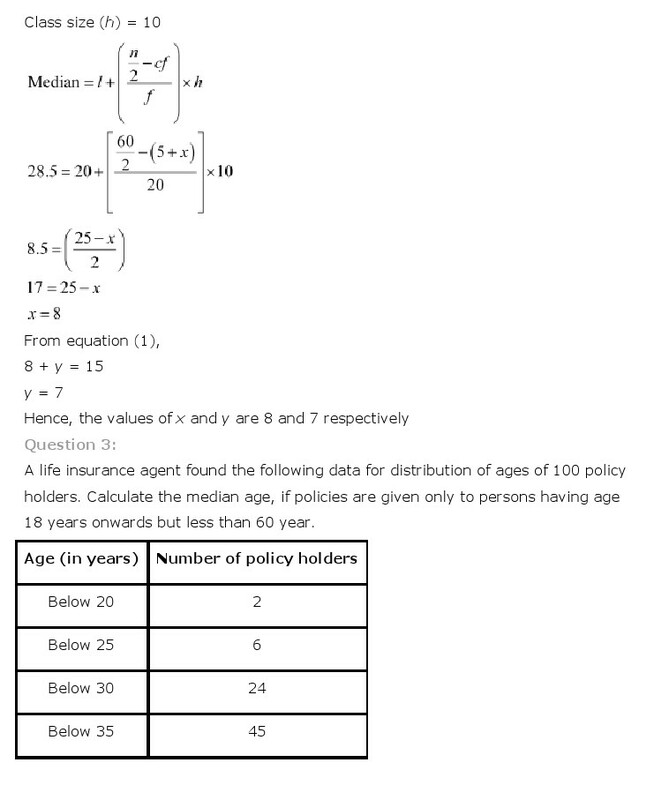 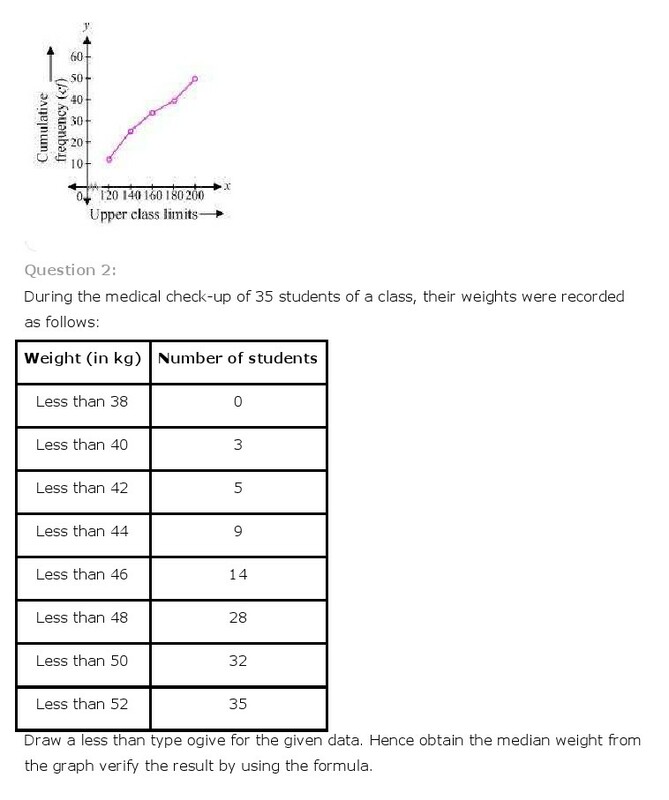 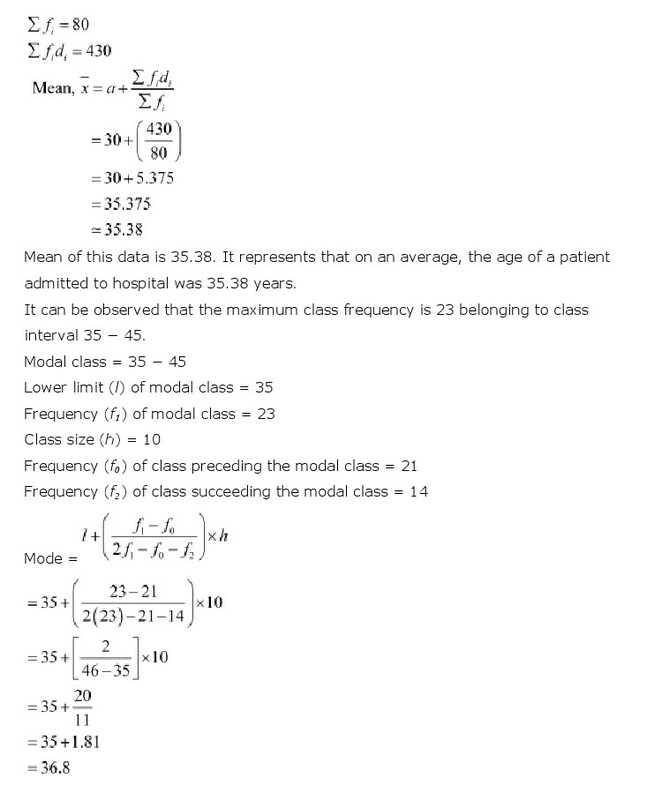 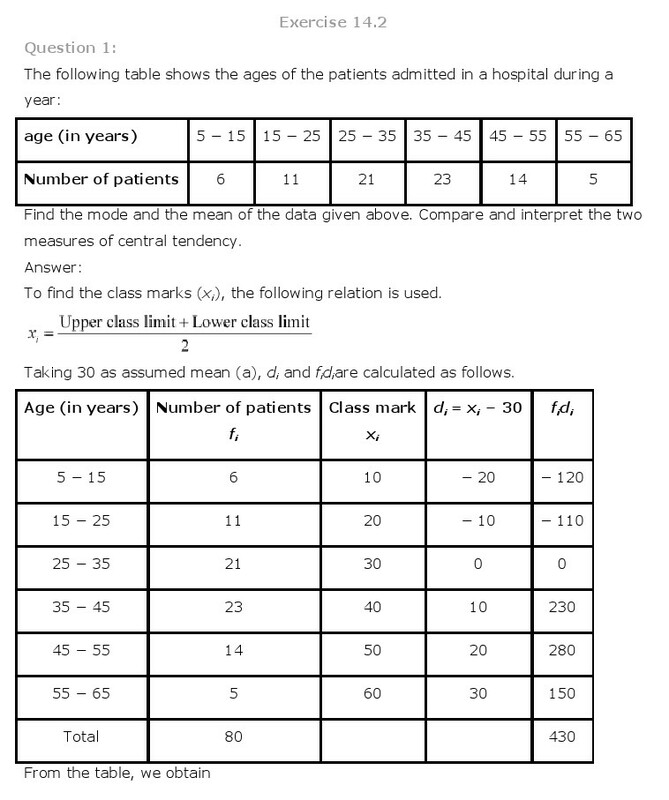 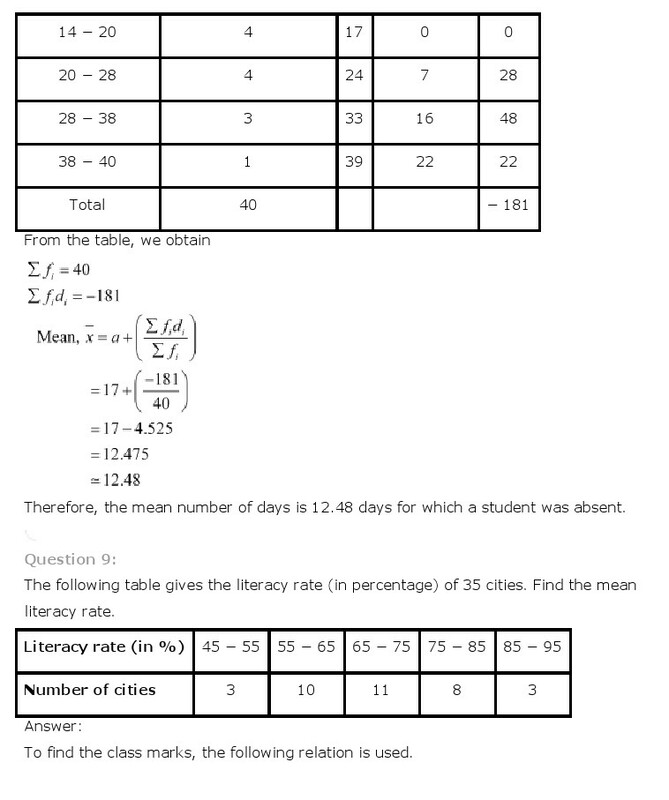 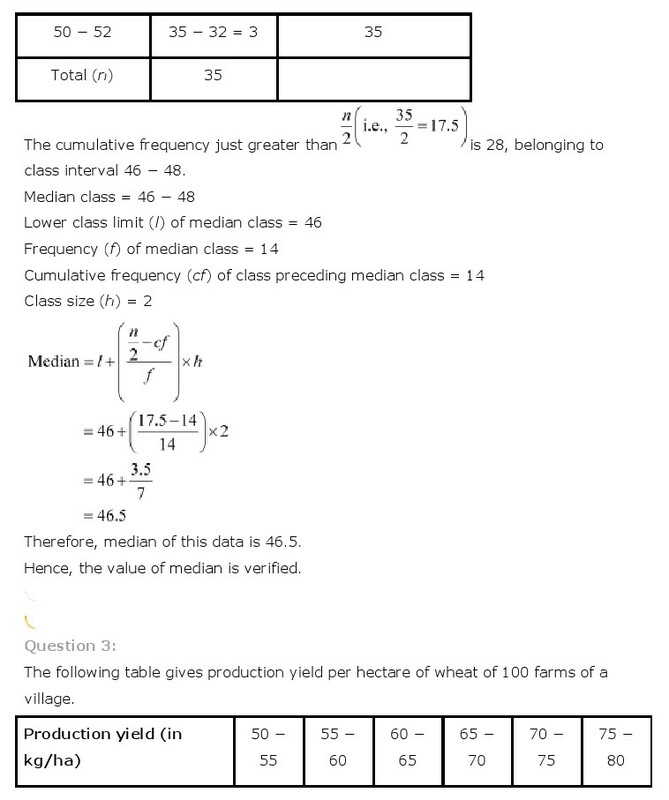 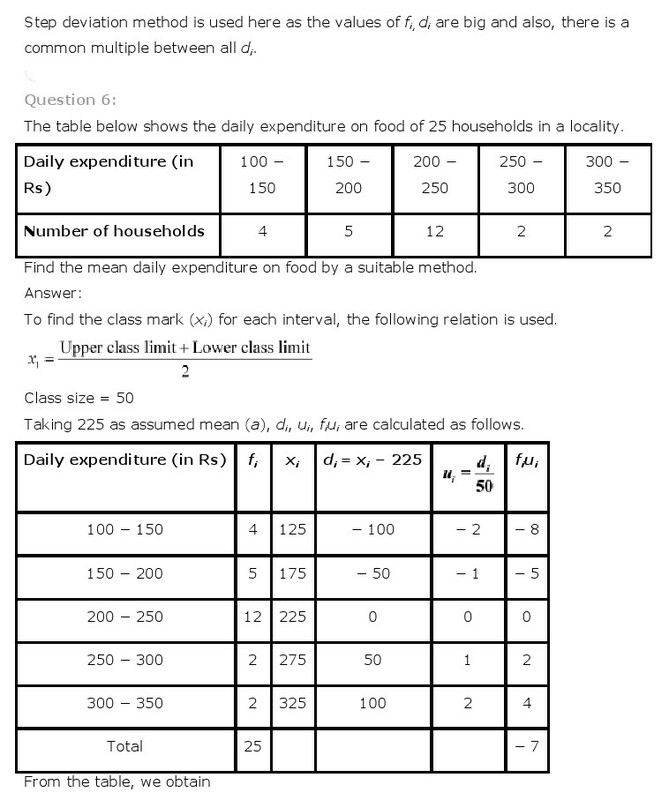 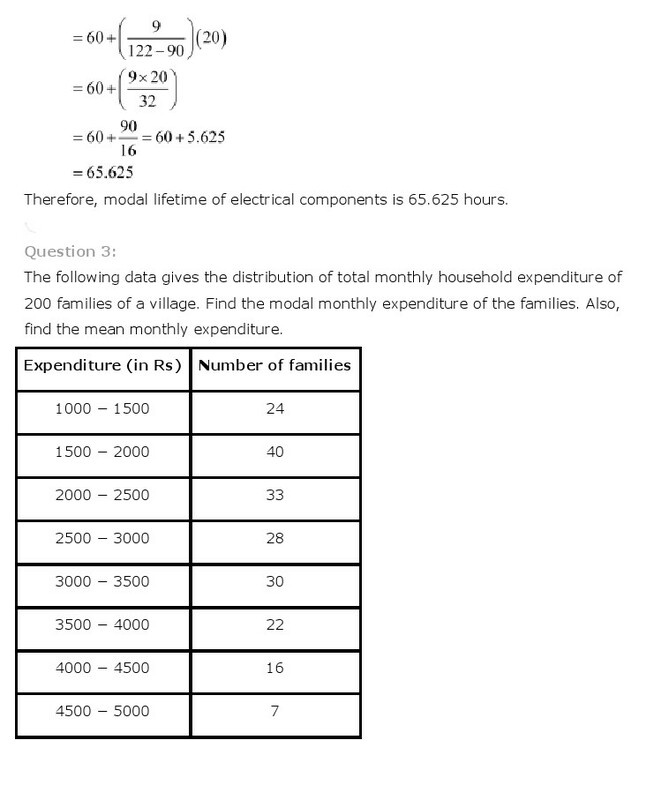 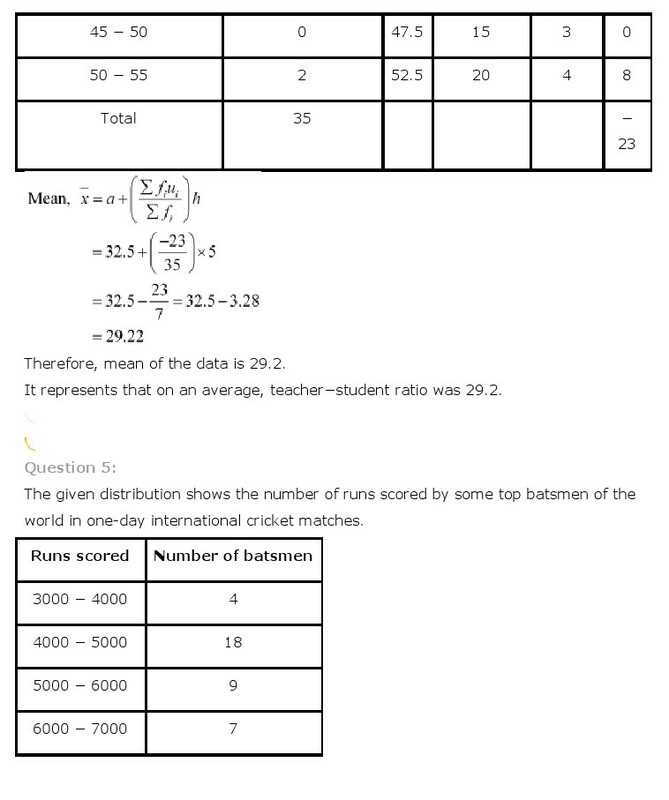 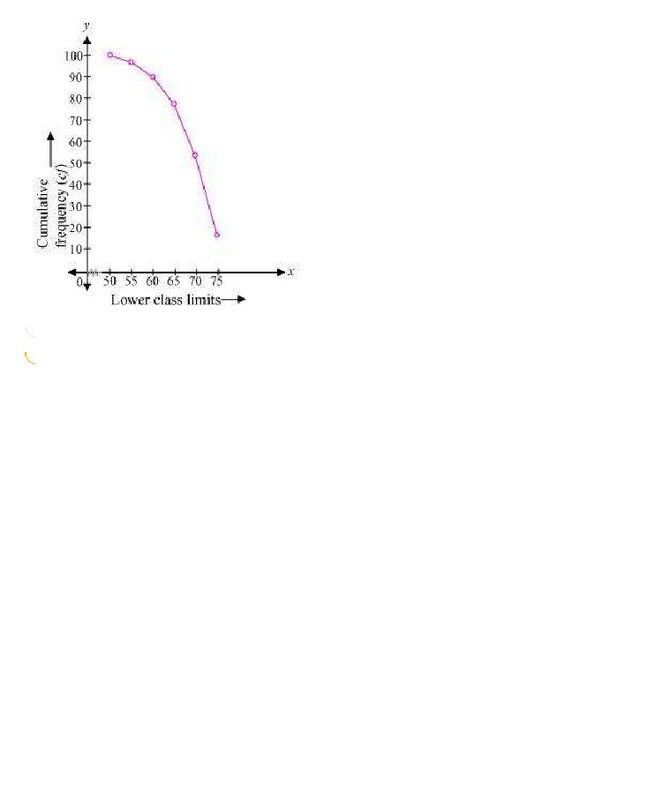 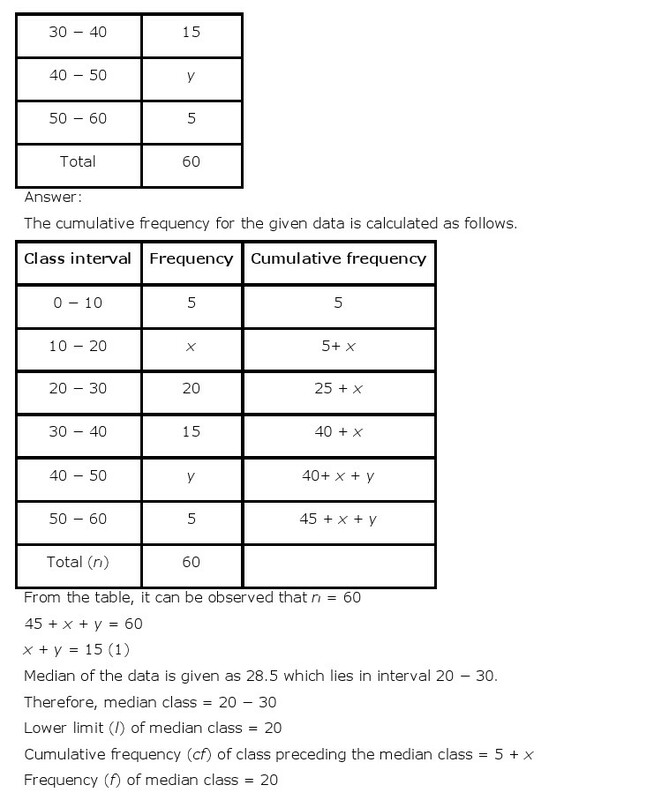 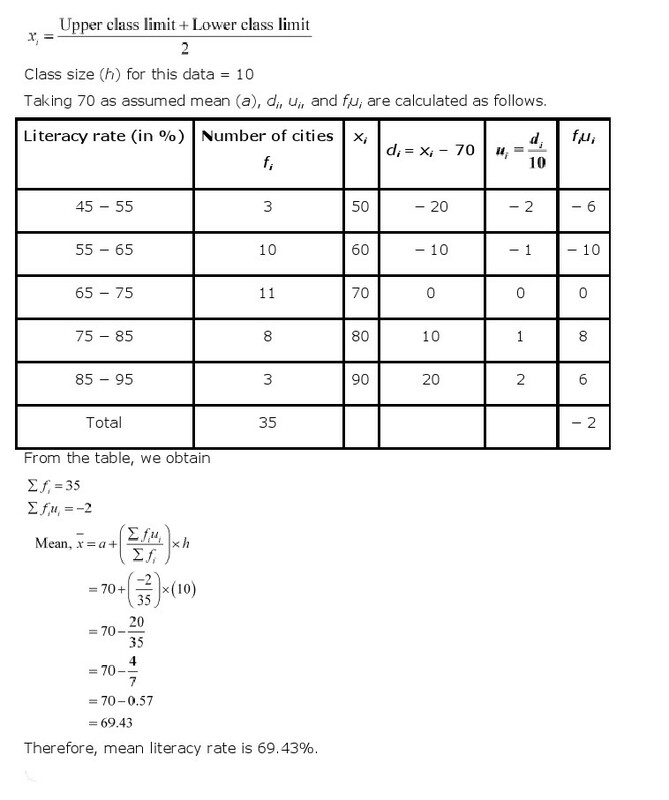 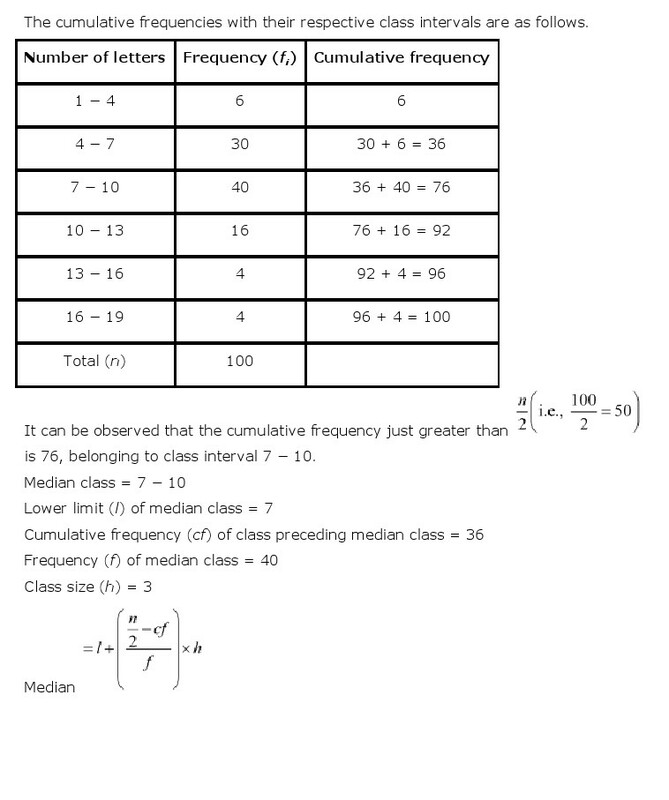 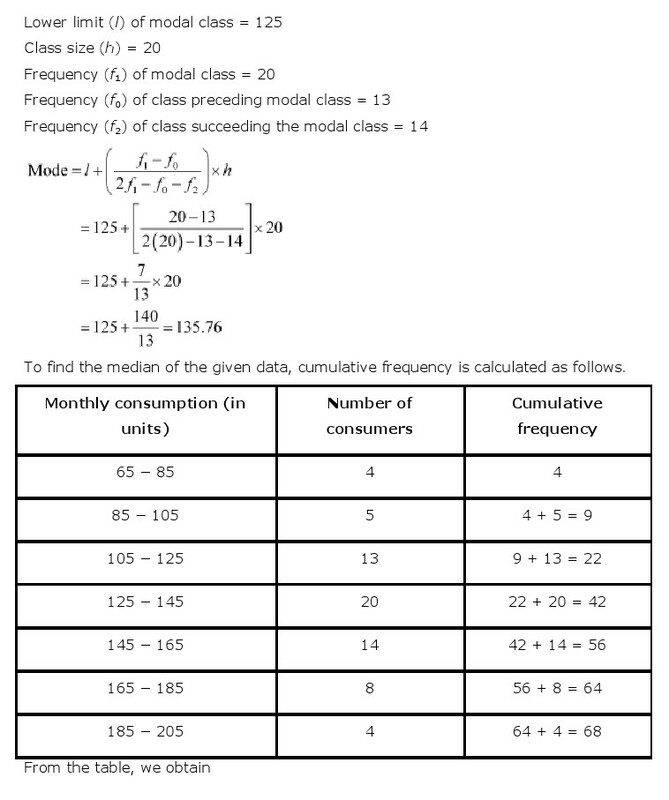 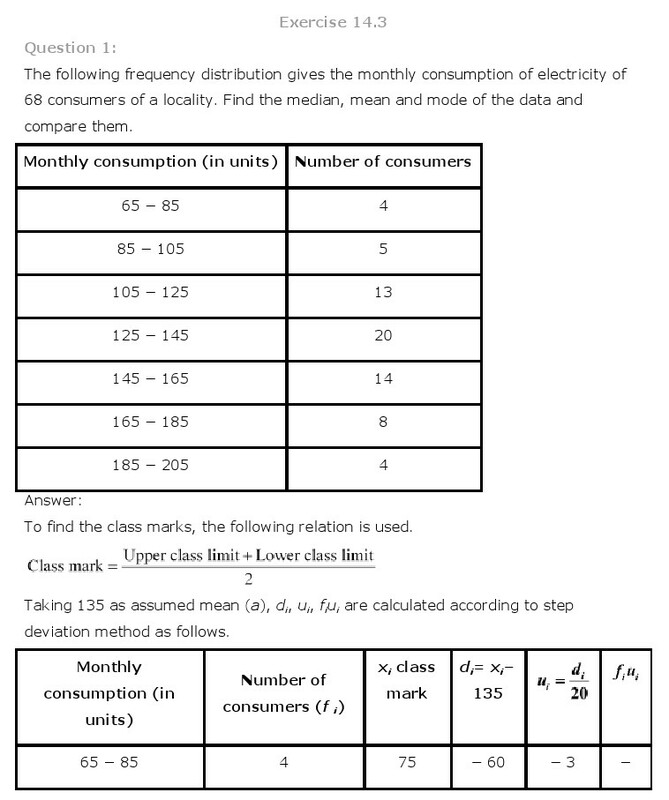 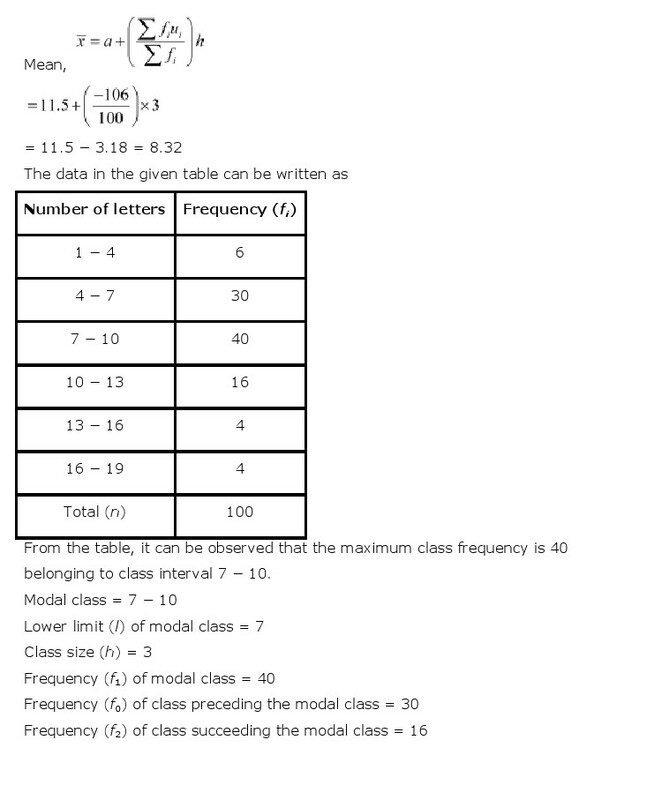 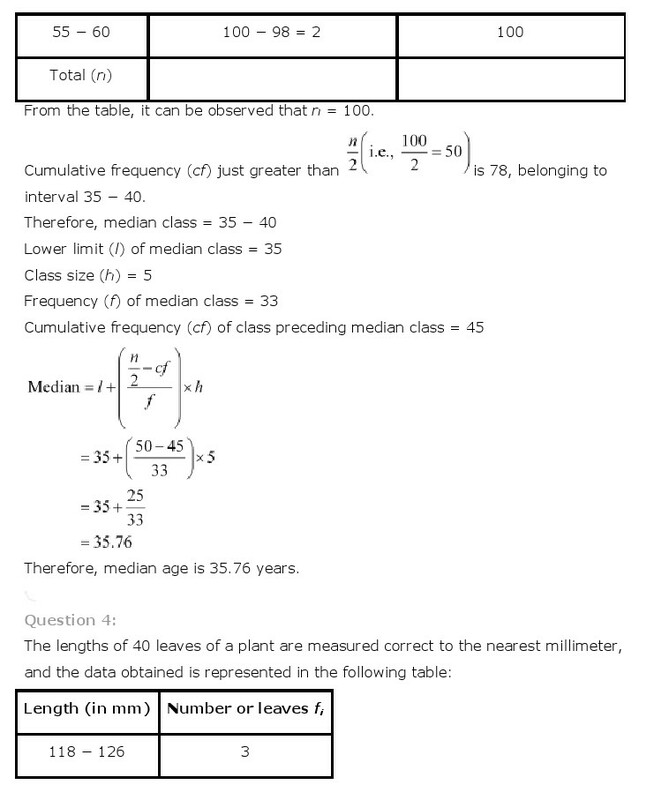 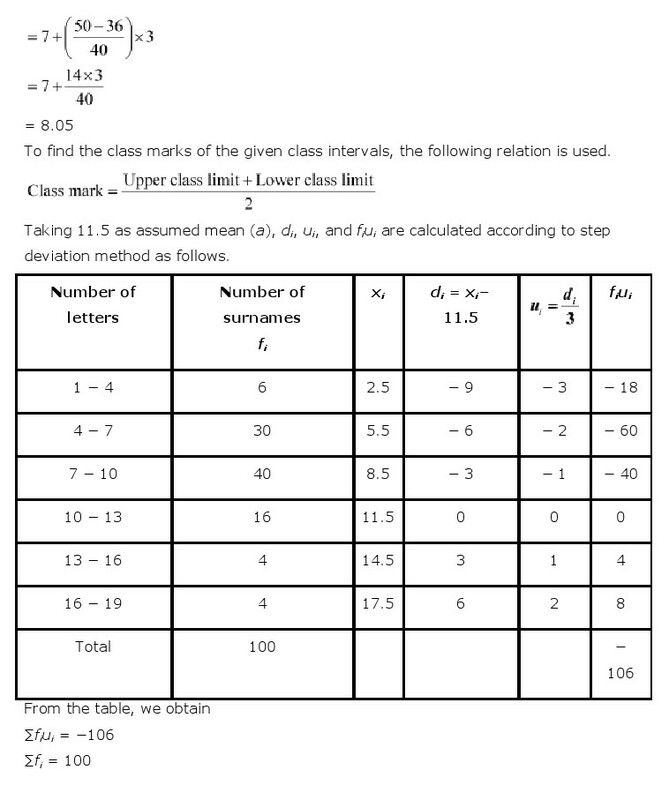 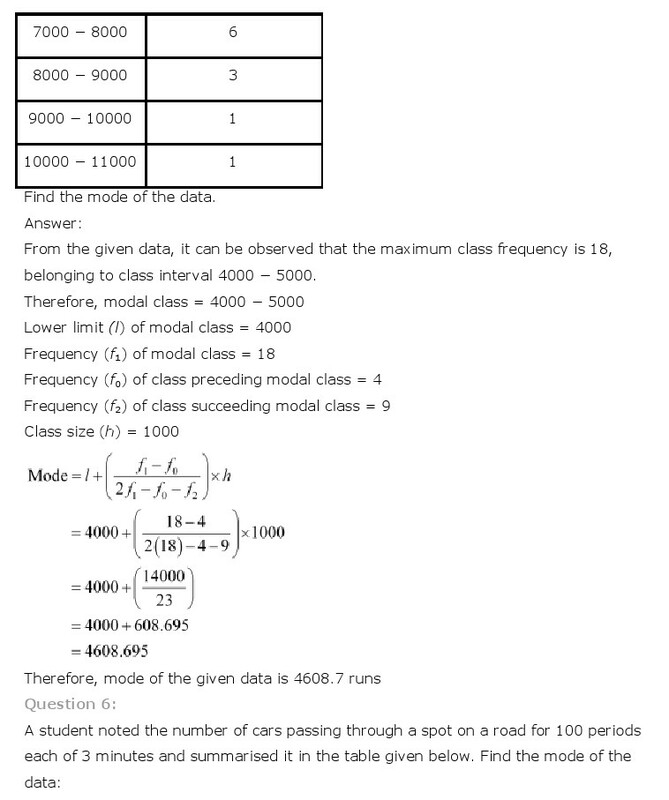 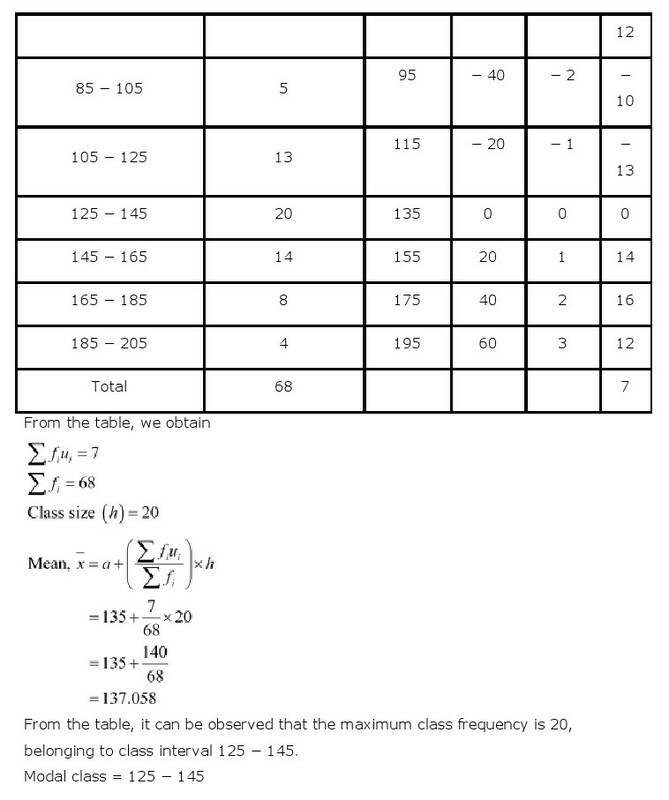 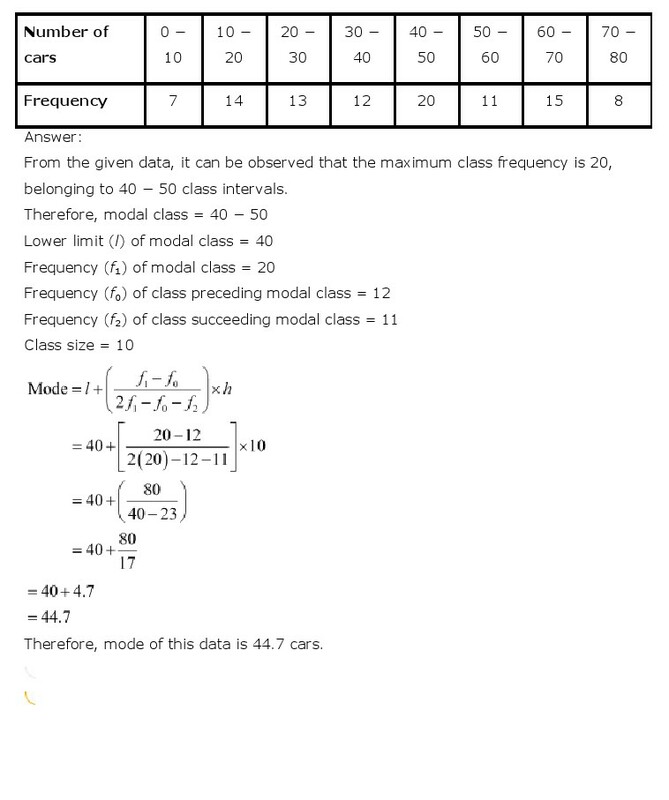 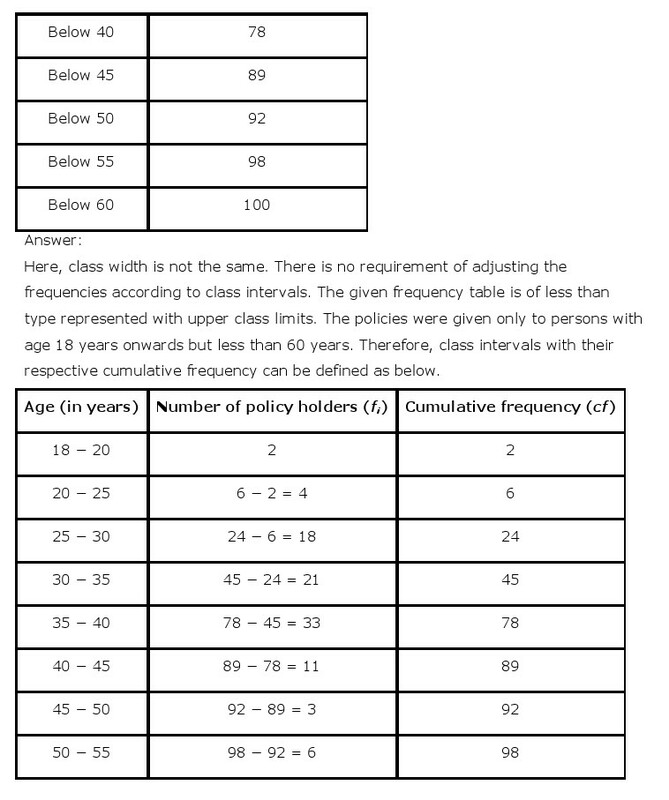 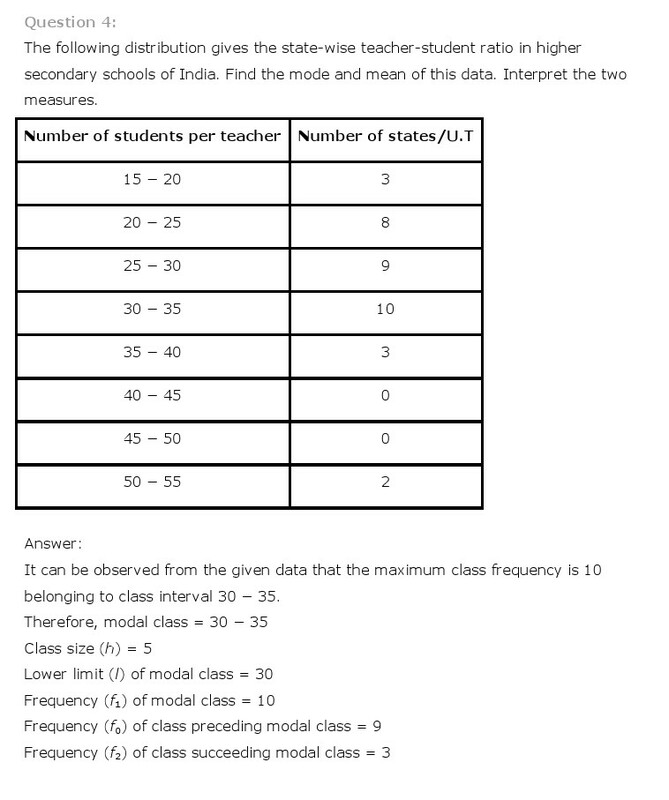 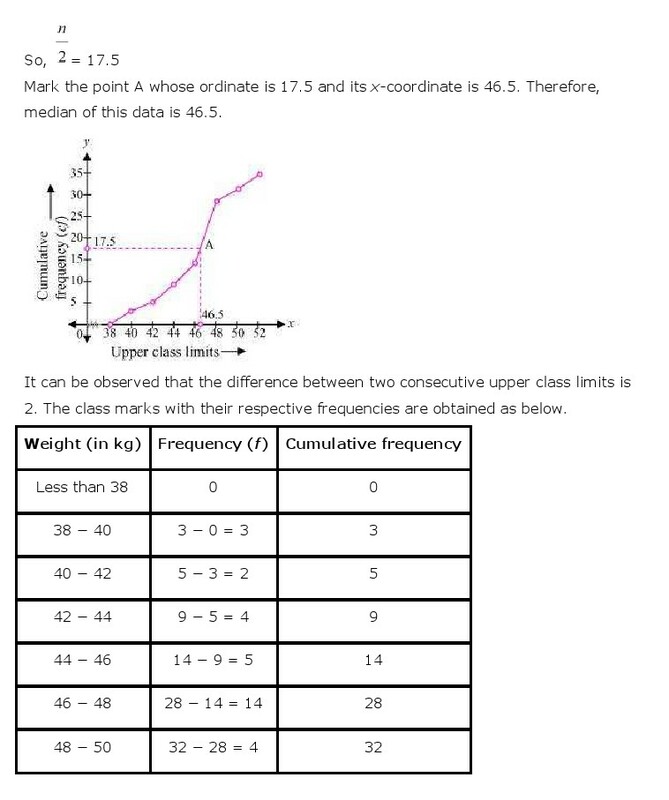 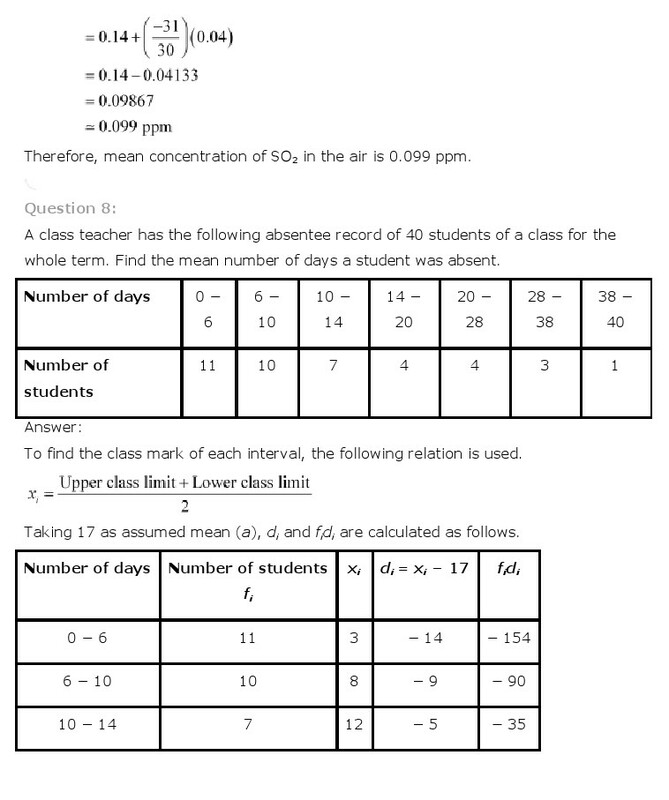 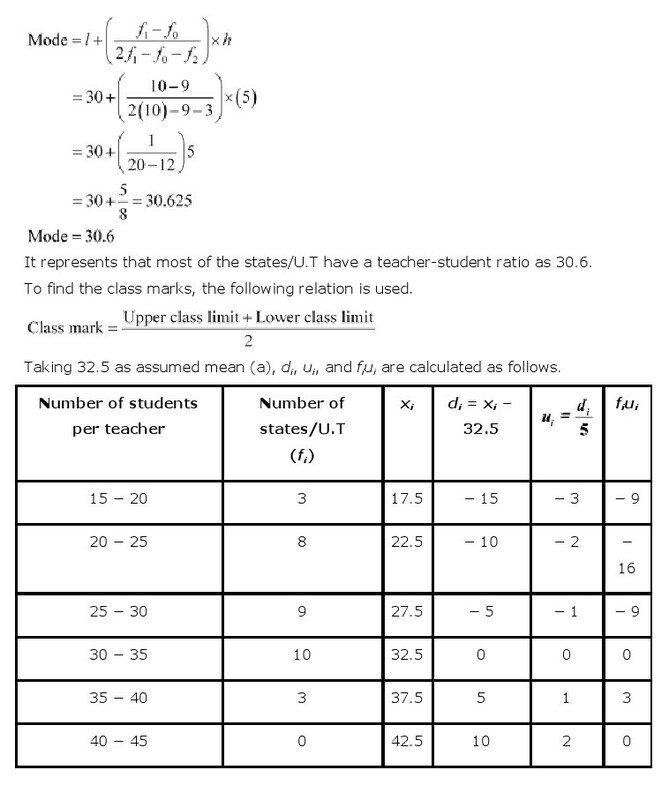 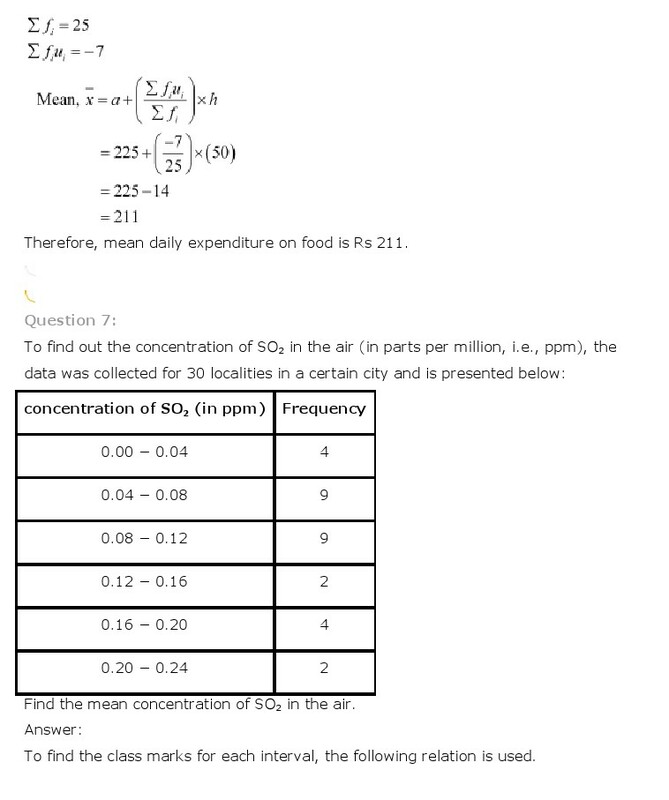 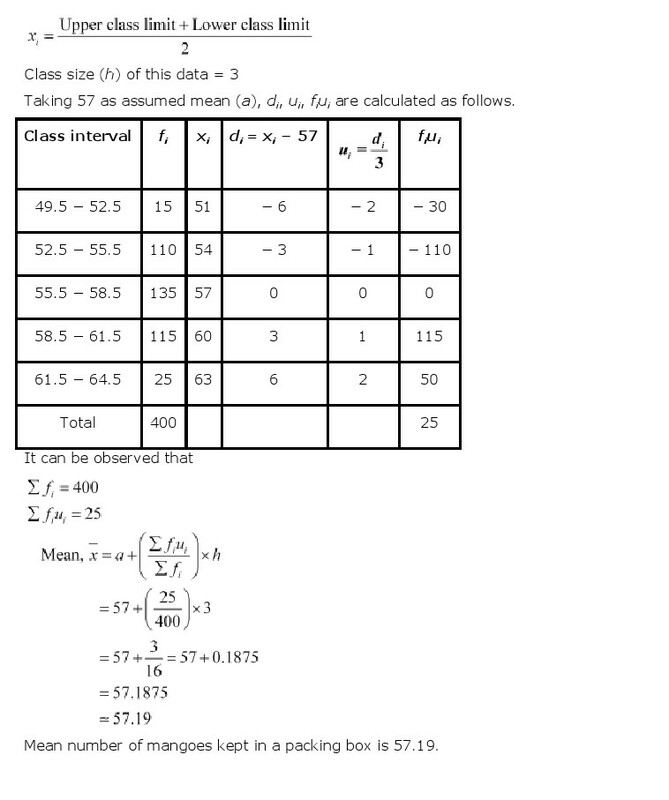 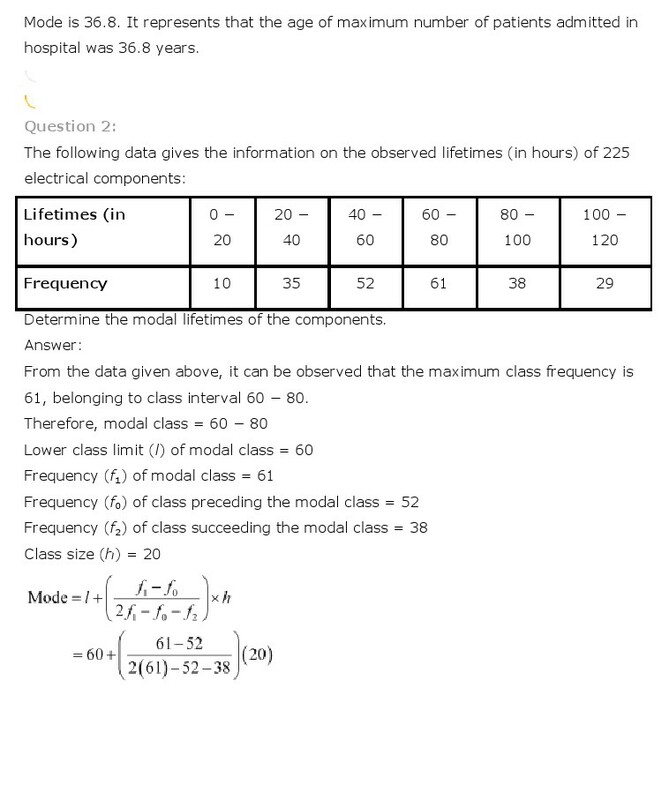 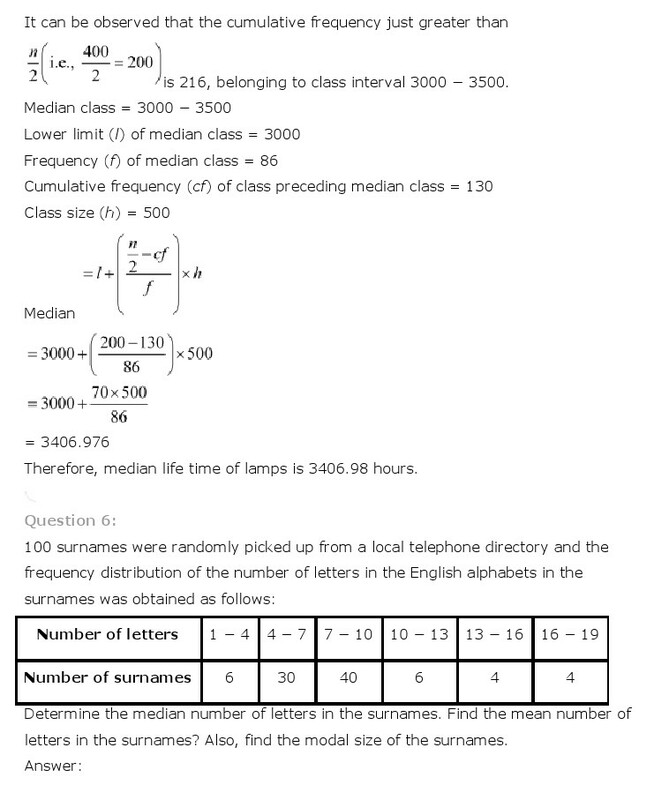 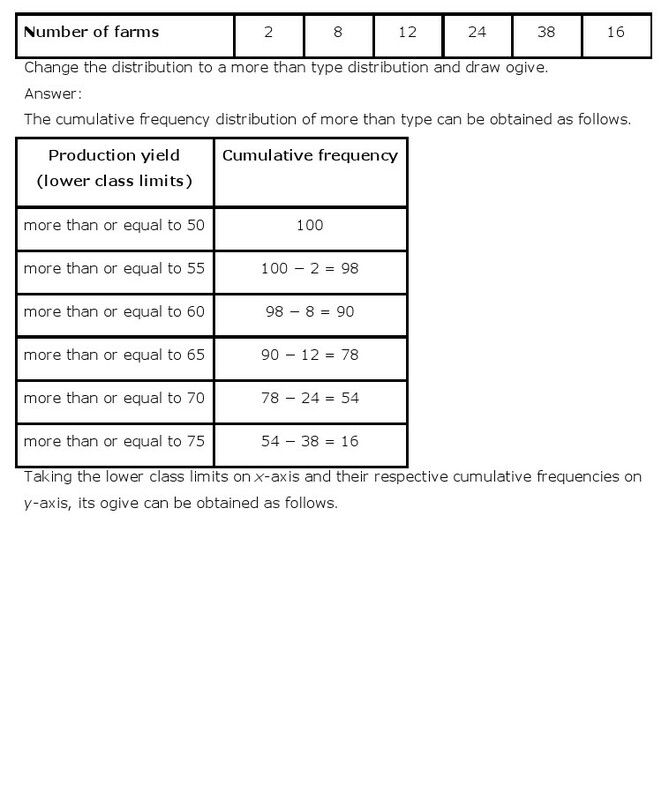 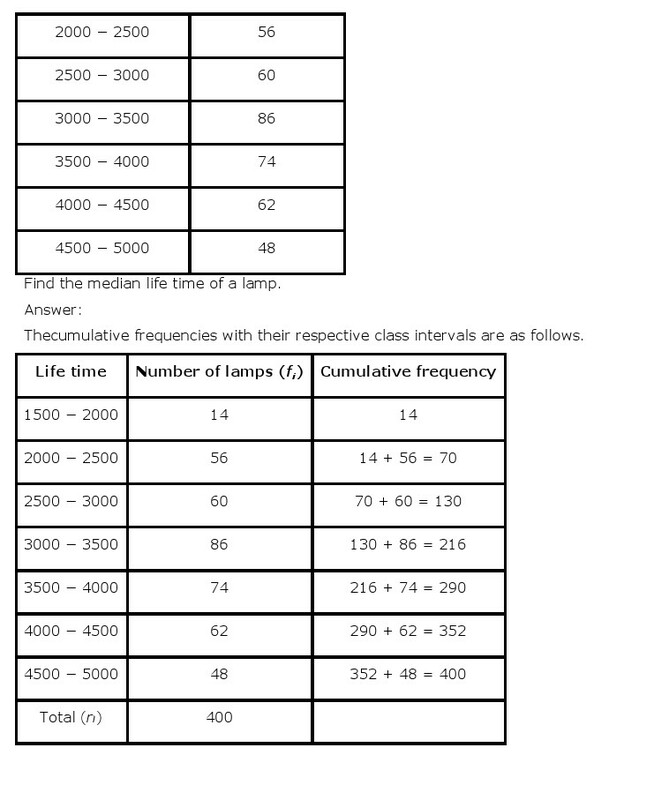 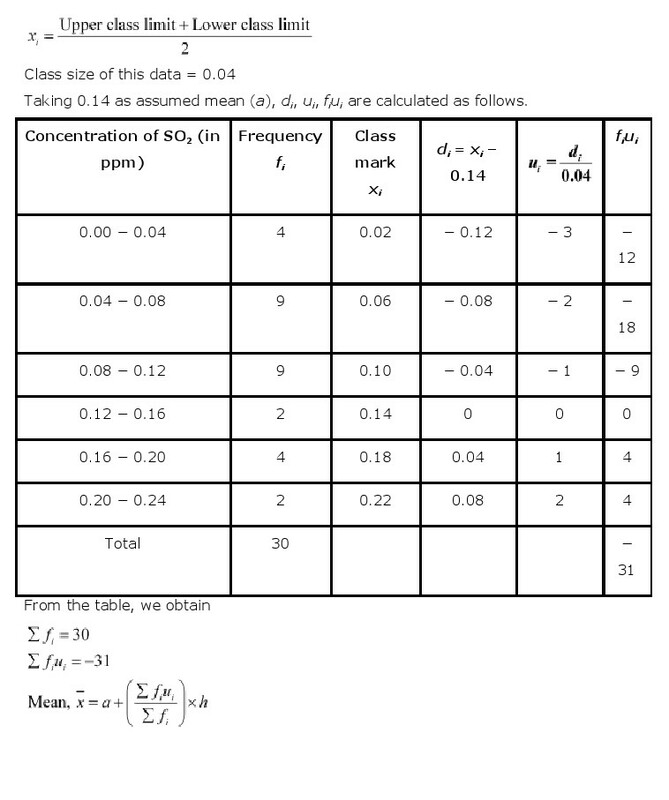 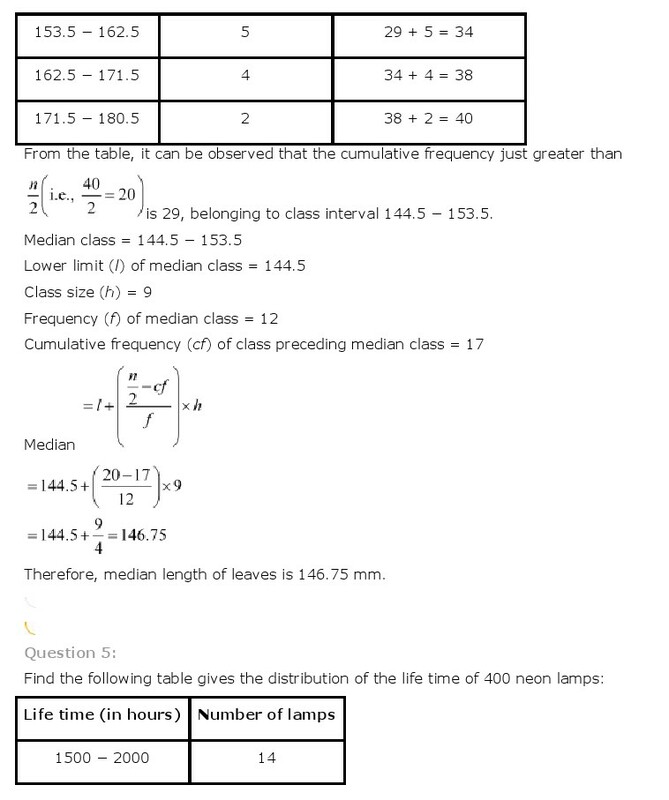 Class 10 NCERT Maths Chapter 14 Statistics NCERT Solution is given below.